In this tour to Guatemala you will visit two must-see destinations of Central America: the majestic Atitlán Lake with its authentic and mystic indigenous communities; and Antigua which is considered the most beautiful colonial city of this region. Travel with Elemento Natural to discover the natural, cultural and historical wonders of this amazing country! 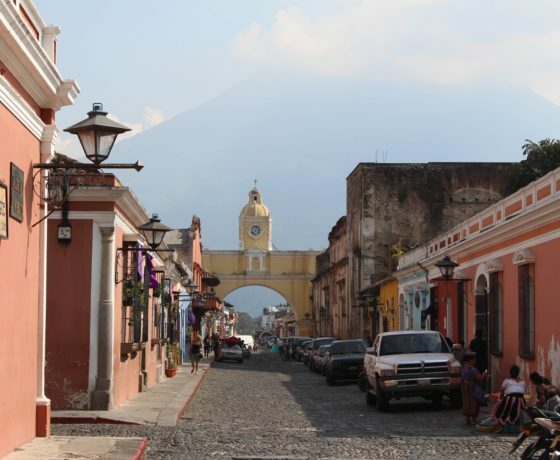 Flight from Costa Rica or wherever your home is, to arrive to La Aurora International Airport in Guatemala City. Transfer to the hotel and check-in. 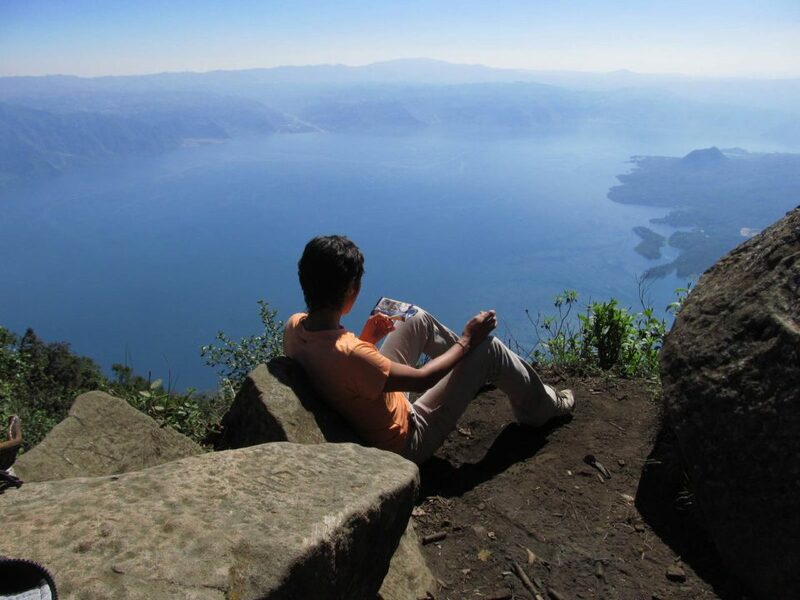 After breakfast you take the bus that will drive you to Sololá Department, where Atitlan Lake is located. 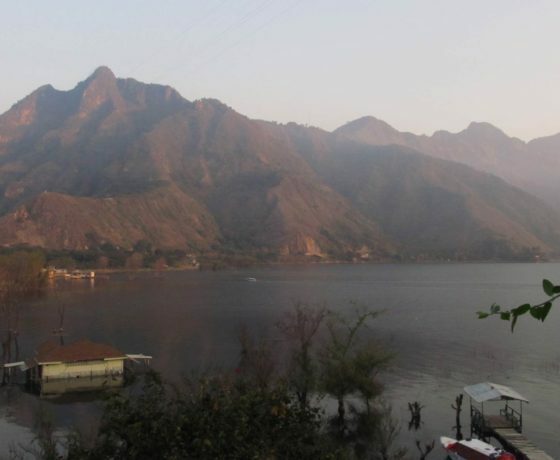 Bordering the lake you will see three imposing volcanoes: Tolimán, San Pedro and Atitlán Volcano; but additionally you will find a series of small communities, all of them named after a saint, and you will visit some of them like Santa Catarina Palopó, Santiago Atitlán, San Pedro La Laguna, San Marcos La Laguna and the main village, entrance to Atitlan, San Francisco Panajachel. You will finally reach San Juan La Laguna where you will spend the next two nights. Today you visit the villages of San Juan and San Pedro. 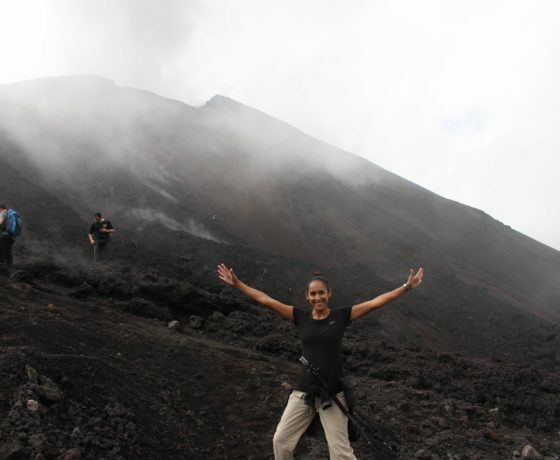 But you will also climb one of the volcanoes around the lake, San Pedro Volcano, which is a little over 3000 meters above sea level. 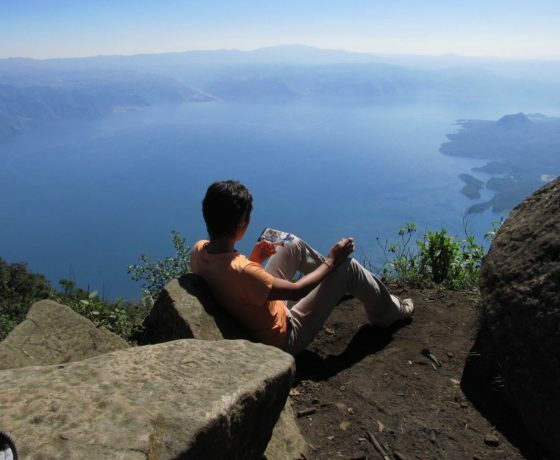 You will get impressive views of the lake and of the other volcanoes and villages, from the top. 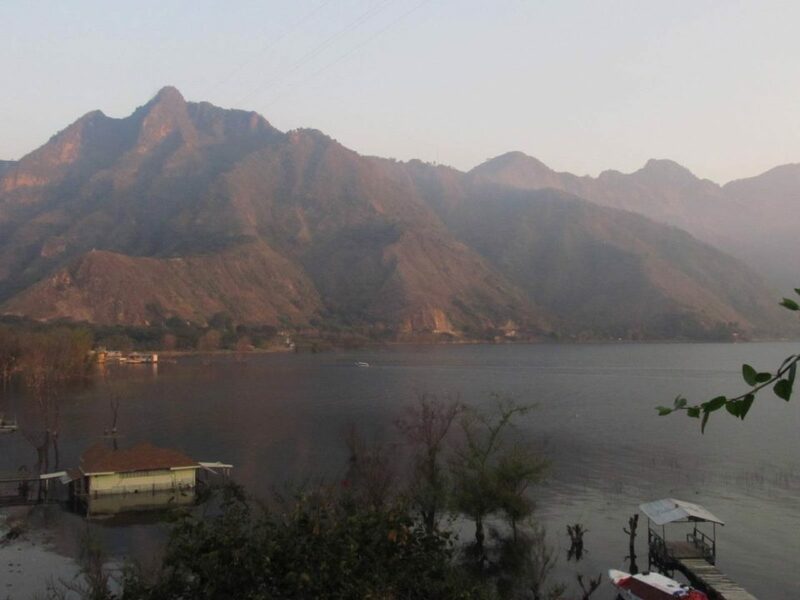 Once the hike is over, you will stop by the small San Pedro town, one of the most active towns of the lake, very lively and with lots of tourists and commerce. Transfer day to Antigua Guatemala. 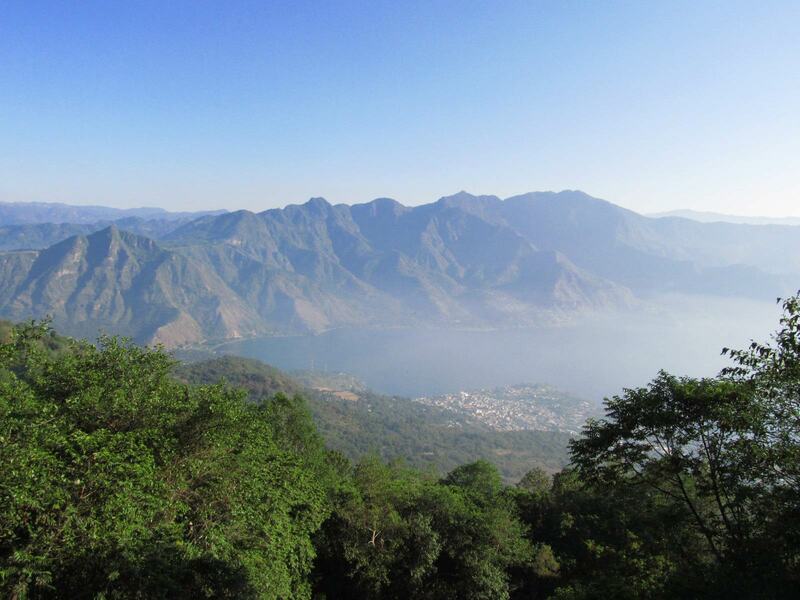 However, you will make a stop on the way to visit Chichicastenango: this city, surrounded by hills and valleys is famous for its open market, one of the most visited and colorful of America. It is located in the mountain region of West Quiché. There are two days of market, Sundays being the main day. 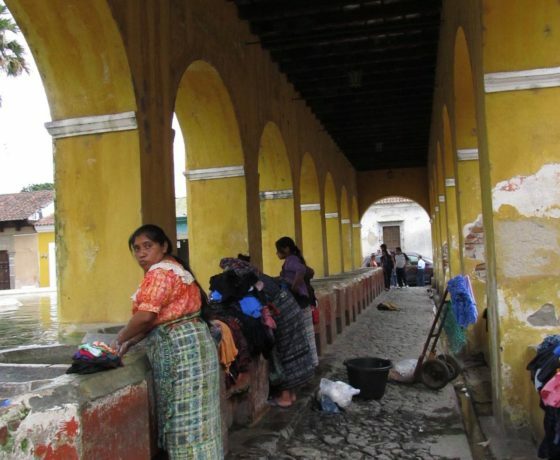 This is a unique opportunity to buy local, and live a very authentic guatemalan experience, up close and personal with its indigenous communities. 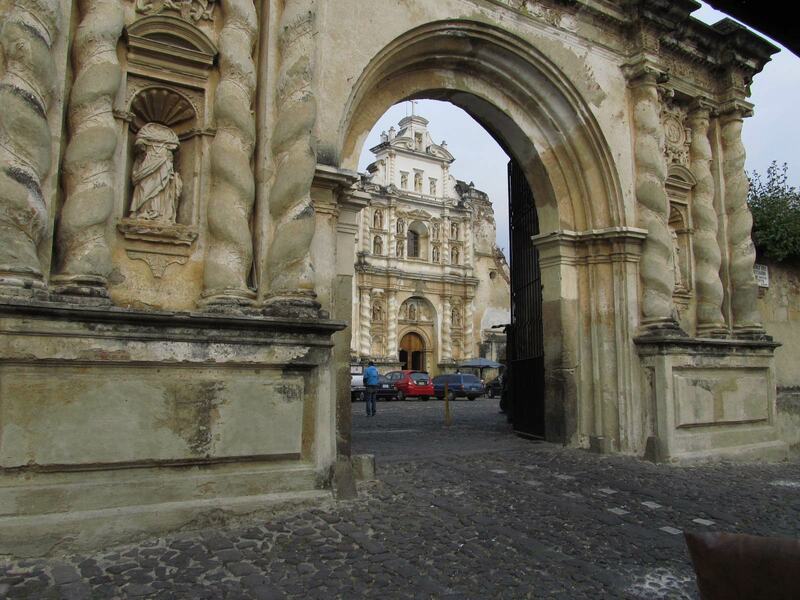 You will then continue on to Antigua for your next two days of the itinerary in Guatemala. 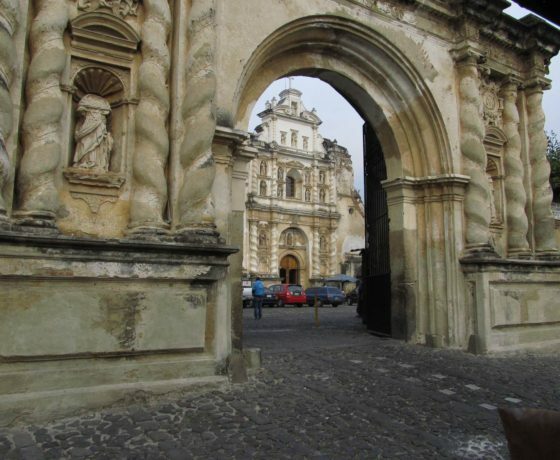 Today you will devote the day to discover the many wonders of Antigua and its corners and villages. Impressive ruins, convents, chuches, the cathedral. 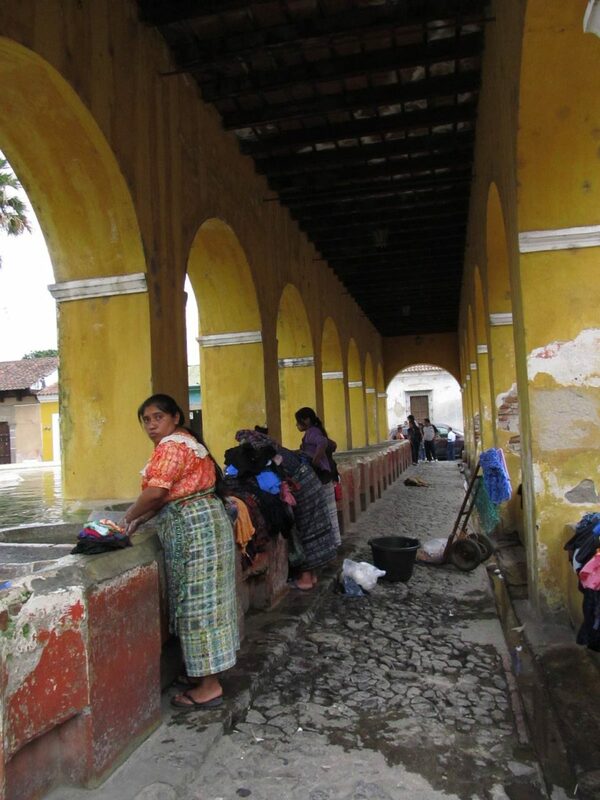 You must visit the Convent and Temple of San Francisco and the Merced Church, but also the Union Tank where you can actually see indigenous women doing laundry, chating and where you can learn about this living pre-columbian laundry system. It is also very recommended to visit the picturesque indigenous communities, like San Pedro de las Huertas, San Juan el Obispo and Santa María de las Casas, jewels of our unique pre-columbian history that will take you back to a calm and happy place; or you can also visit Old City, San Antonio de Aguas Calientes to get a complete perspective of the Guatemalan history. 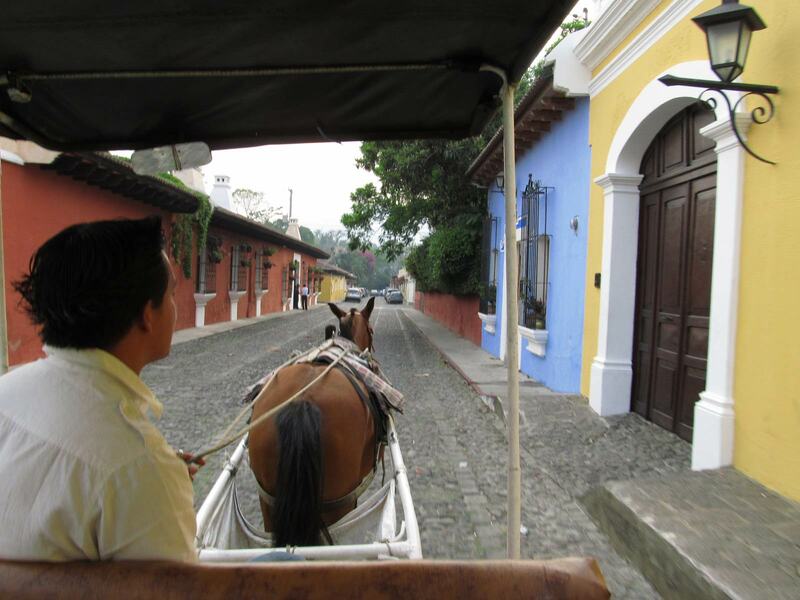 The rest of the day you can simply walk the colonial streets of Antigua, eating local, visiting the markets, crafts and museums. 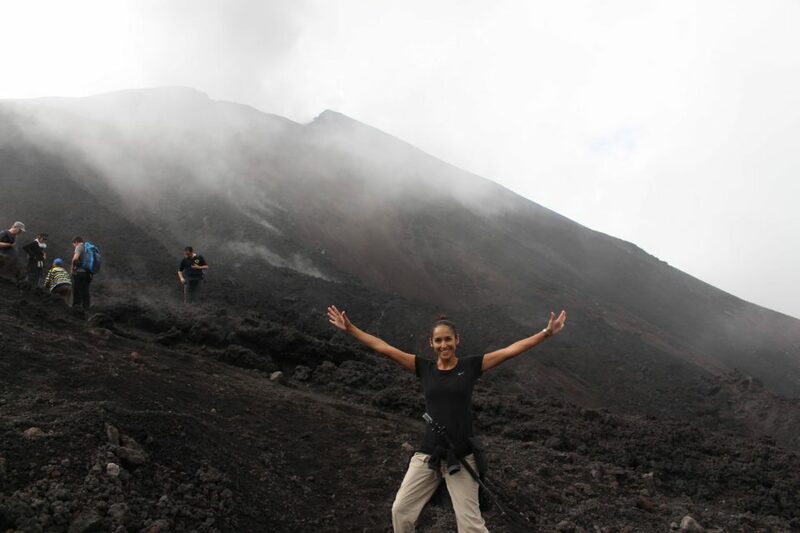 Pacaya Volcano is the most active one in Guatemala and its summit is located 2500 meters above sea level. There is a 2.5 hours hike to reach the top, on a easy-to-intermediate trail. 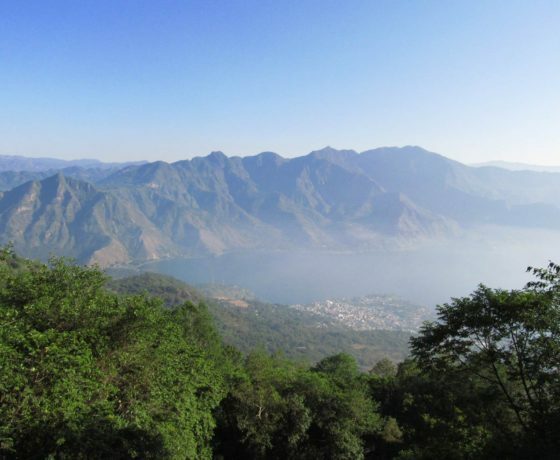 On the way you will see rainforest, volcanic rocks and an amazing view of the Calderas lagoon and other three volcanoes: Water, Fire and Acatenango. Finally, you will visit the edge of the main crater and you will witness the volcanic activity with the geysers and fumaroles. 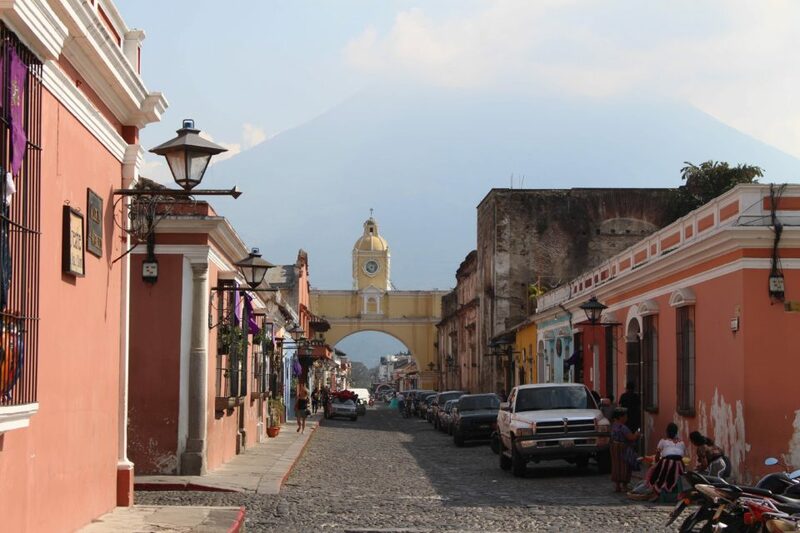 At the end of the day, you will return to the city for your last night of your trip to Guatemala! 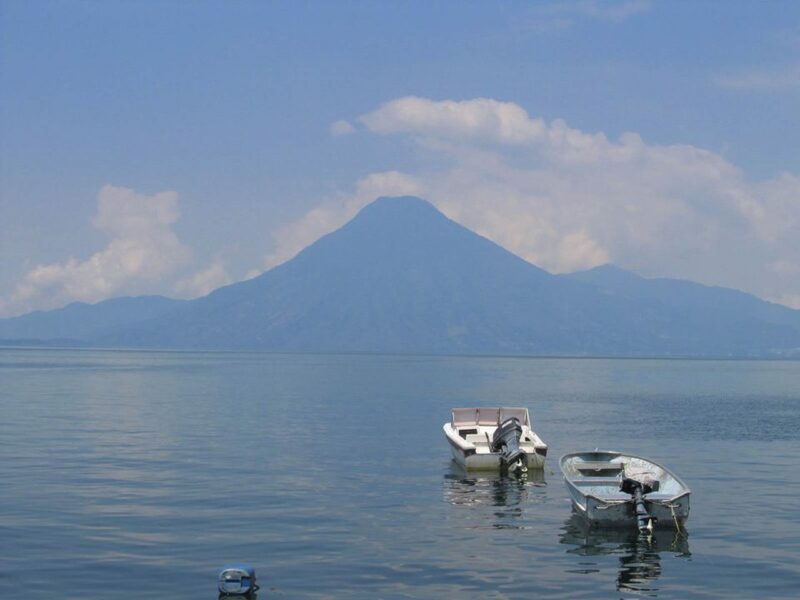 Return to the airport for your transfer back to San José or wherever your home city is, say goodbye to your guatemalan friends, and tell everybody about your great adventure in Guatemala with Elemento Natural. 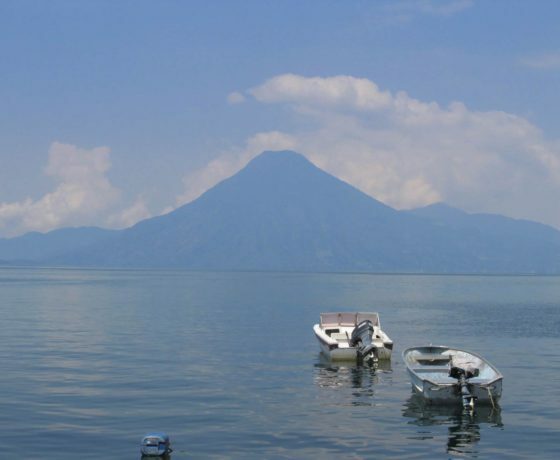 • All internal transfers in Guatemala: airport, hotels, airport. • 6 nights lodging with breakfasts. • Local guide in programmed activities. • Entrance fees to the national parks and volcanoes.